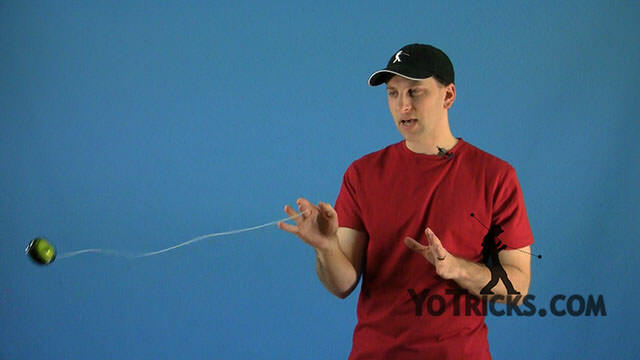 Learn how to do Regenerations to add spin to your yoyo. 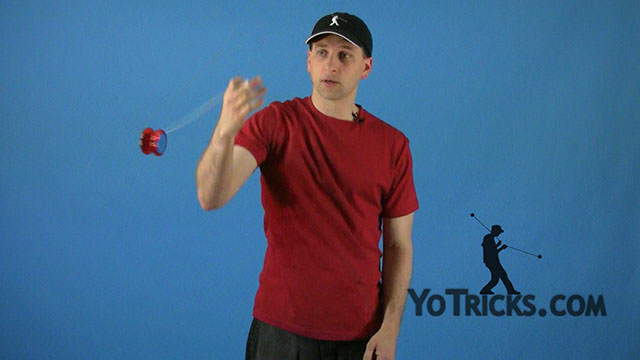 In this video I am going to talk to you about Regens, and a regen is any time that you bring the yoyo back up, but instead of catching it, you whip it back out to regenerate the spin, so that you can continue doing your tricks. 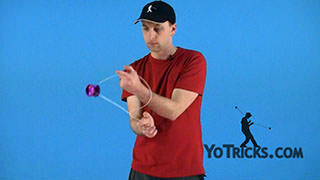 Now, there are four basic or common types of regens, and those are the ones that most players use in their routines. 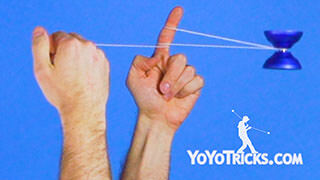 Those are somewhat easy to learn and they all follow a predictable pattern. 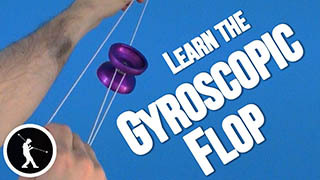 So I will teach you how those work. 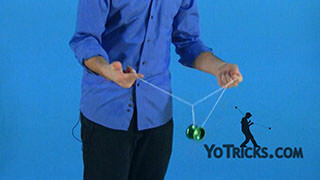 Then there is one that kind of breaks all the rules, but it has some huge benefits. 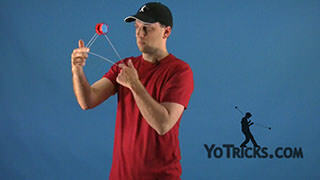 But, it is also a lot more difficult to master, so I am going to cover that one as well. 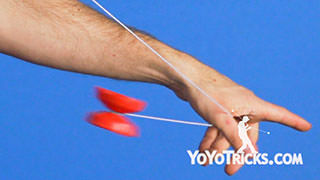 You can give that one a shot if you want to. 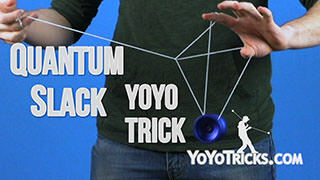 So, the four basic types of regens, like I said, they all follow the same type of pattern, and we talk about this a little bit in our flips and regen video, which is a 2A video. 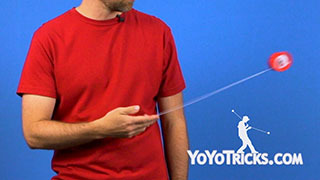 So if you have not watched that, it might be helpful to check that out. But I will cover a lot of that in this video as well. 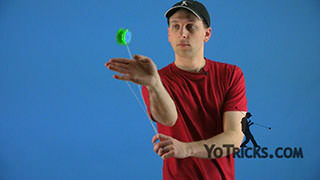 When you are doing a regen, of course you want to bring the yoyo back up and any time the yoyo comes back up, the string is going to be on one side of the yoyo. 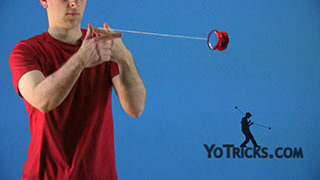 So, whenever you do a regen, you want to move your hand around the opposite side of the yoyo. 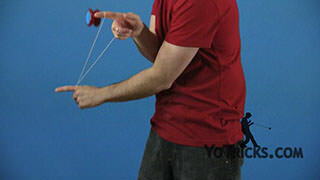 That will allow the regen to work in a way that is really natural and easy. 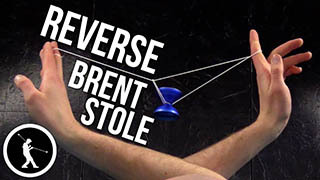 What that does in effect is, any time you do a regen off of a frontstyle throw, you are going to end up in a sidestyle throw. 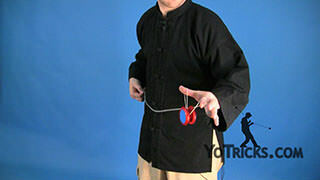 Then, if you do a regen off of a sidestyle throw, you are going to end up in a frontstyle throw. 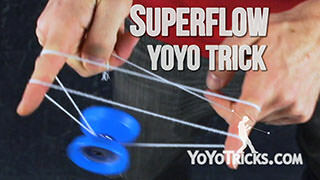 That is just kind of how these work. 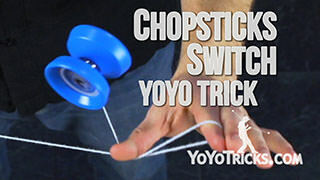 So players often use these types of regens to pair sidestyle and fronstyle combos together without taking time to catch the yoyo. 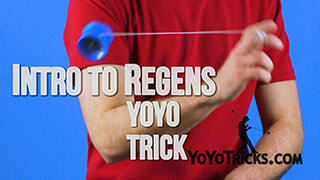 Now, when you first start doing these regens, the four basic types, they all work pretty much the same. 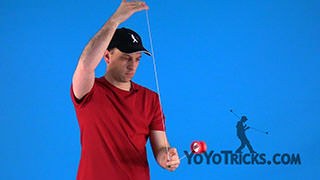 All that you want to do is when the yoyo is coming back to your hand, you just want to move your hand in the direction that we talked about on the other side of the yoyo, but out of the way of the yoyo so that it can start to swing around your hand. 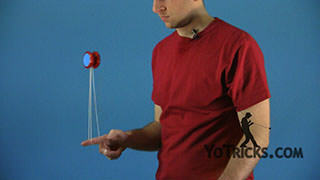 Then you want to push your hand in the direction that you want the yoyo to move. 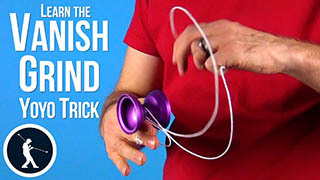 As long as you do that, pretty much all of these regens are going to work. 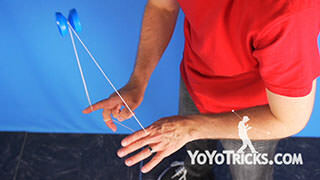 The other thing that will help as you are doing these, so that the yoyo does not wobble quite as much, or the yoyo does not go too much off plane is that when you are moving your hand around the yoyo, you want to keep the string coming off your finger and the motion of your hand perfectly in line with the gap of the yoyo. 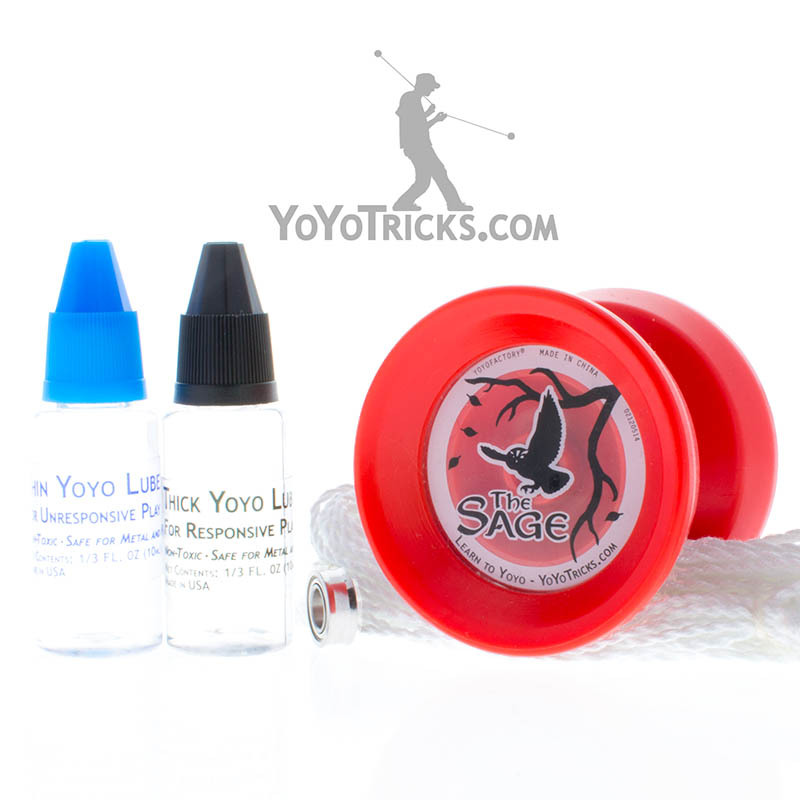 The more in line you can keep it with the gap of the yoyo, the straighter and more accurate your regen is going to be, and the smoother the yoyo will come out of the regen. 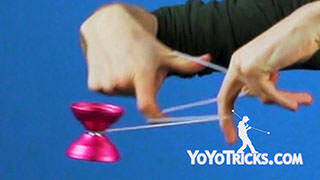 So first, let me show you the two frontstyle regens. 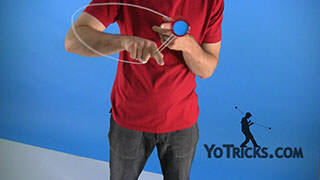 The first one is, all you are going to do is that you are going to do a regen on the inside of your wrist, just like this. 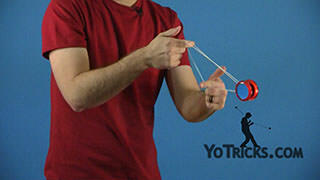 Again, if you are familiar with 2A, that one is going to feel almost exactly like an inside loop. 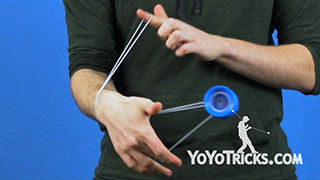 Then the other frontstyle regen is pretty much the same, except it is going to go on the outside of your wrist, just like this. 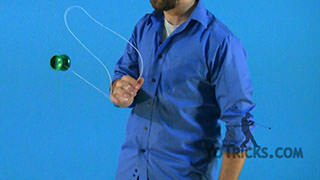 That is going to feel a lot like an outside loop. 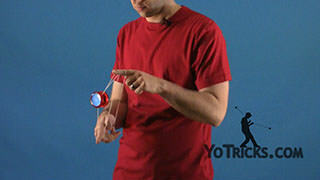 Then the same thing is true for your sidestyle regens. 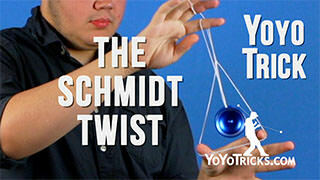 One of them is on the inside of your wrist, and the other one is on the outside of your wrist. 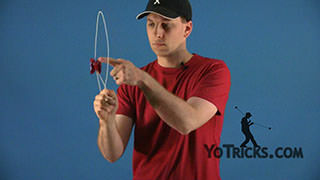 So again, if you start with a breakaway and then you do your regen, the one to the inside, you are still going to face forward, in line with the yoyo. 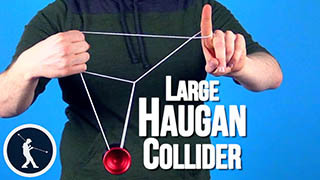 You can see that just goes right over your hand, just like this. 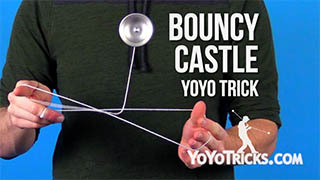 That feels a lot like Hop the Fence. 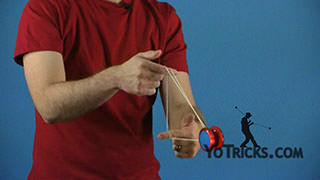 Now, this other one is a little bit different compared to the other three. 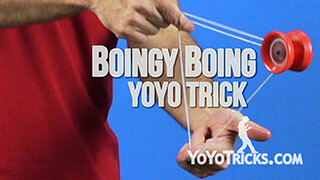 Those three make sense, and they have kind of parallels in looping, if you are familiar with those types of tricks. 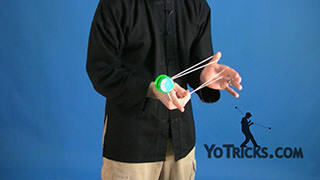 This last one, which is the one that goes outside your wrist in sidestyle, this one feels a little bit different, but it might actually be the most useful regen out of all of them. 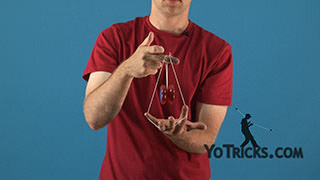 So, with this one, what you are going to do is you are going to pull the yoyo up and again, you are going to move your hand away from the yoyo. 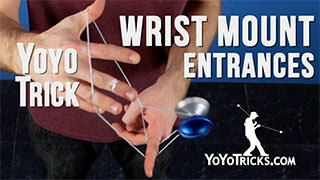 You can see that instead of pushing your hand down, you are really just twisting your wrist like this. 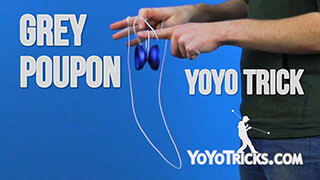 That twisting motion allows the yoyo to go down and it sets you up for your frontstyle throw. 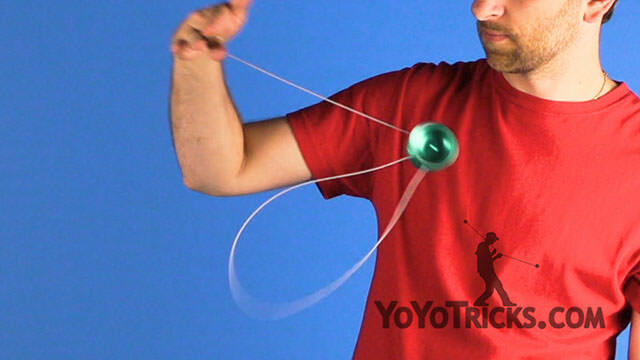 One of the things about this regen, and you can kind of do this with all the regens, is that instead of pulling the yoyo up directly to your hand, if you kind of aim it to the outside of your hand, then that will help to swing the yoyo around, just a little bit. 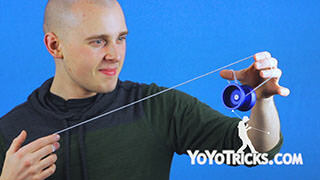 You can see how that works really well. 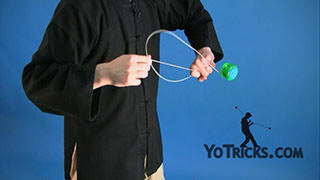 As you might have noticed, there is going to be some turning of your body involved, and that is because if you want to go from a frontstyle to a sidestyle on the same plane, you are going to have to have your body turned in a way that you are not used to for at least one of those throws. 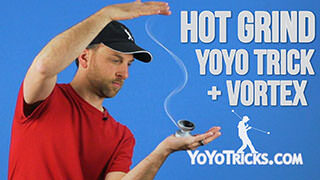 It is pretty intuitive. 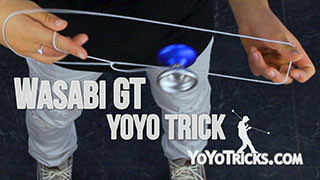 You will get used to that pretty quick. 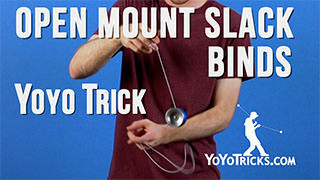 Now, the other thing that you may not have realized is that all four of these, they can be paired with pretty much any bind. 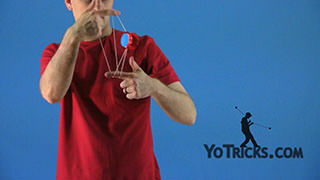 That is because any bind, it will bring the yoyo back to your hand, and as long as you are paying attention to which side of the yoyo the string is on, then you can use that bind along with one of these techniques to do a regen. 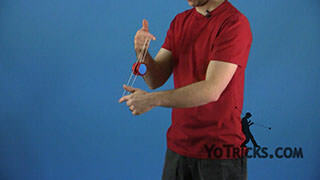 So, we have got tons of videos on binds, if you learn those and want to learn how to pair them with regens, then pretty quick you will find that when it is better to use the inside regen or the outside one, and it all again, it is one of these things, the more you practice it, the more it will just kind of come together for you and you will see how it works. 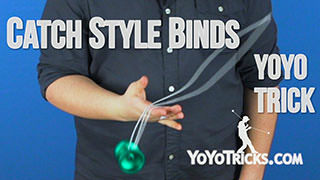 Now, those are the four basic kinds. 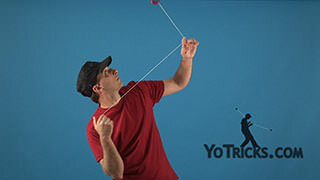 The last kind of regen, like I said, it breaks the rules, and that is because when you do this regen, you are not going to perform it on the opposite side of the yoyo as the string. 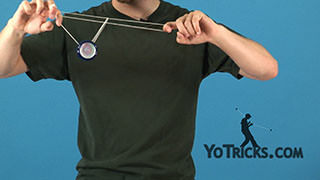 You are going to actually perform it on the same side. 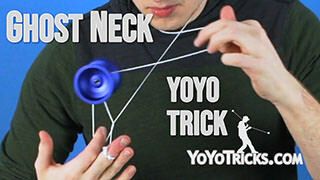 Technically, you could do this in place of any one of the four regens. But there is one in particular that works the best, and that is with the outside regen coming off a breakaway. 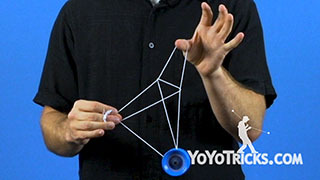 As you can see, if you perform this, I am right back into a breakaway and the yoyo is spinning the same direction, so I can keep doing tricks. 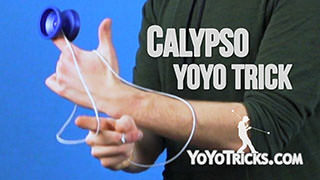 Now, when you think about this one, you know, some of the regens I described is like an inside loop or like an outside loop. 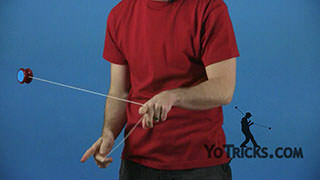 This one is exactly like an outside loop. 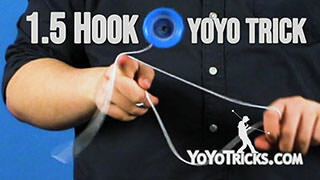 And what I mean by exactly is when you do this, the yoyo actually flips over in the exact same way that an outside loop flips over. 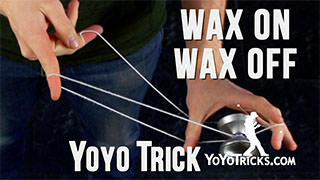 Now, if you think about looping tricks, a normal looping yoyo is really small and narrow, so it is very easy for that yoyo to turn over as you are doing your loops. 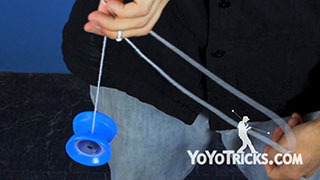 Wider yoyos that you would use for 1A, it is a lot more difficult to get it under control, and to keep it on the same plane. 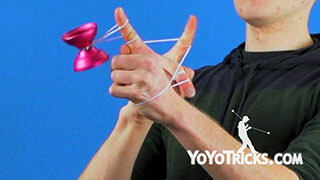 So as you are working on this particular regen, you may find that sometimes the plane changes, so the yoyo is originally facing this way, and then after the regen it started facing this way. 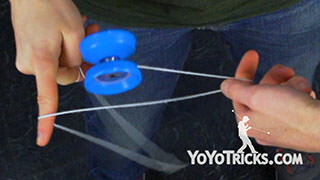 The better you get at it, the more you can control the yoyo, the more you can keep it on plane. 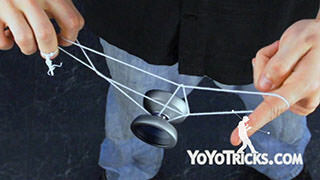 Another problem that you will probably run into is, instead of the yoyo being upright, it will be really tilted, sometimes horribly tilted. 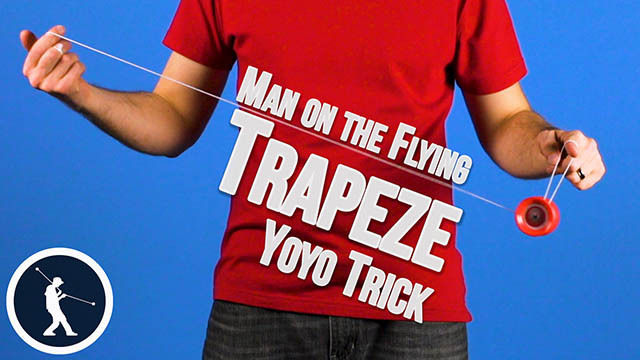 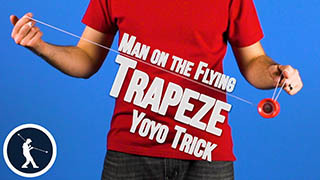 One of the best things that you can do to practice this is to actually practice just going from a trapeze, do an outside loop right back into a trapeze, with a responsive yoyo. 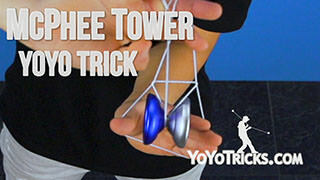 Once you get better at that trick, then you will find this regen is actually kind of a breeze. 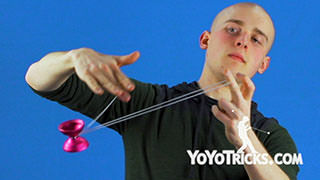 Finally, there is a couple of things that are true of all these different regens that you might want to keep in mind. 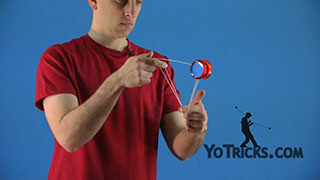 The first one is, as you are practicing regens, especially early on, the slower the yoyo is spinning, the slower the entire regen is going to be. 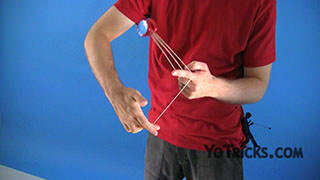 And so it is going to make it a little bit easier to learn. 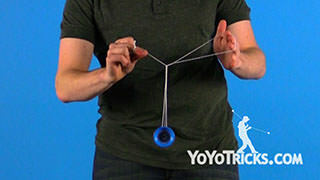 The other thing is that when you are first learning regens, especially if you are not keeping everything lined up the way we described, the yoyo can come off really really wobbly. 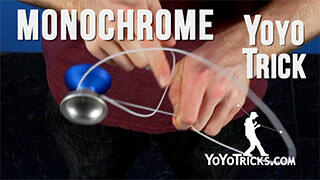 The nice thing is, as you start to do tricks, yoyos will naturally smooth themselves out. 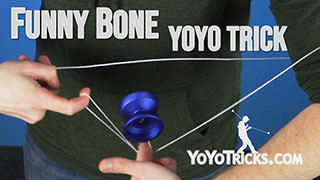 So, you do not really need to worry about that. 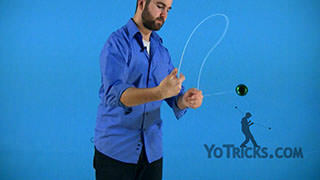 Then the third thing is, as you are practicing these tricks, you will notice that sometimes the regen with the yoyo is going to come really close to your hand, sometimes it is going to be really far away. 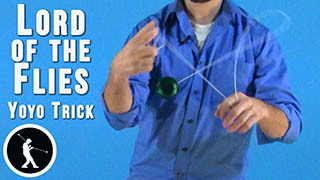 There is advantages and disadvantages to doing it either way. 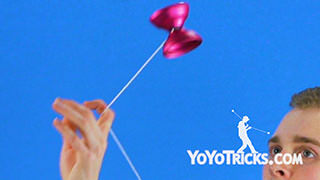 But, it is really all about the feel that works for you. 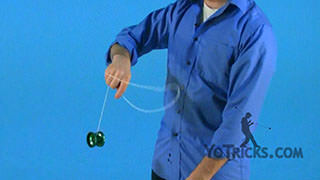 So practice with the yoyo close to your hand. 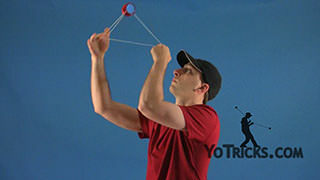 Practice with it far away. 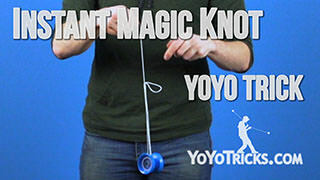 You will find out what works. 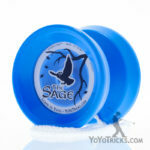 So, those are your five types of regens. 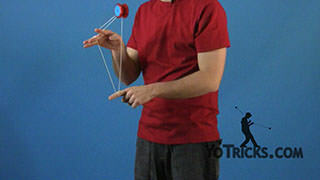 Like I said, the four basic ones, they will be pretty intuitive, it will not take a lot of work to get those down. 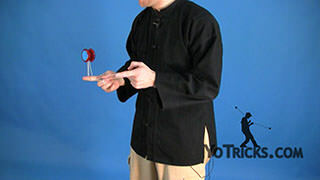 The fifth one, that can be really challenging, but as you can see, if you can go from sidestyle to sidestyle and regenerate your spin, then you can just continuously do the types of tricks that you want to do. 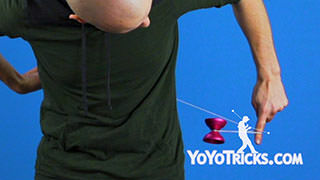 So those are regens. 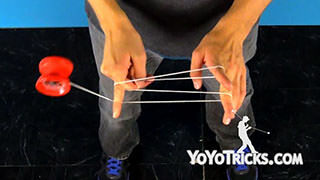 If you want to give yourself an even bigger challenge, try pairing your regens together with the three one handed laceration style binds we teach in that video.